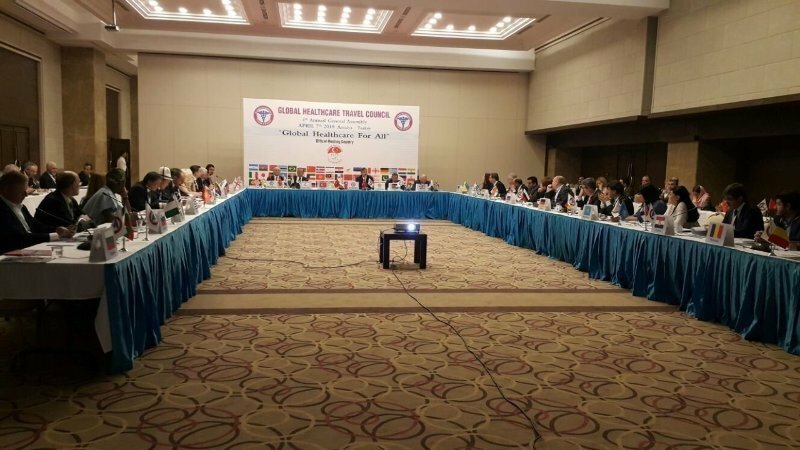 Before declaring the start of the election process, Dr. Constantinides, in his capacity as GHTC Secretary General, proceeded to issue the much-anticipated declaration: Establishment of a Health Tourism Commonwealth - to be known as the 2018 Antalya Health Tourism Declaration (or simply, the Antalya Declaration). The Declaration aims to encourage and support the establishment of a Health Tourism Commonwealth of Destinations which will, at the same time, collaborate with and compete against each other. The term “commonwealth”, refers to “a community or alliance (of the willing) founded for the common good”. Member Destinations (and their “providers”) will have no legal obligation to one another. Instead, they will be united by shared values, assets and resources. The main idea and purpose behind the “commonwealth” is to take Blue Ocean Strategy (which renders competition irrelevant) a step further, by making collaboration and alliance-formation “profitable” (through the implementation of a HEALTHkwe Strategy). The collective aim of the Amman, Dubai and Antalya Declarations is attainment of universal compatibility (amongst Destinations and their providers) and establishment of “order”. 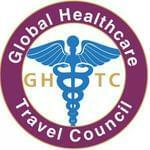 This post has been written by Global Healthcare Travel Council and viewed 1025 times.